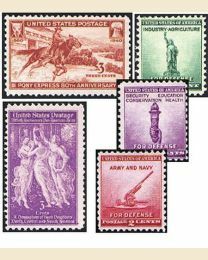 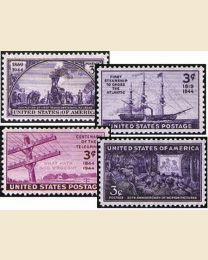 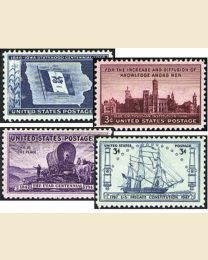 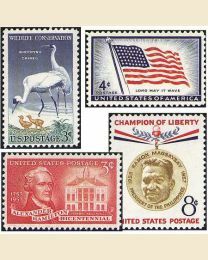 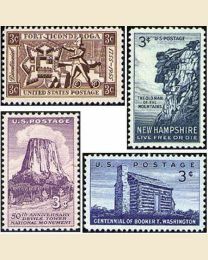 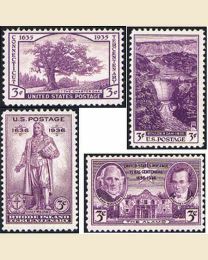 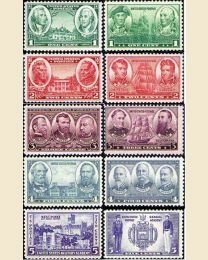 Acquiring these USA stamps are an easy and affordable way to grow your collection. 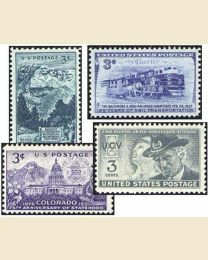 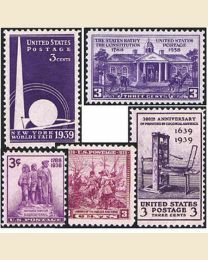 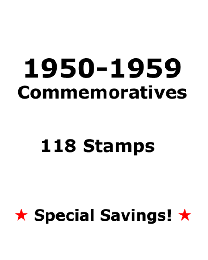 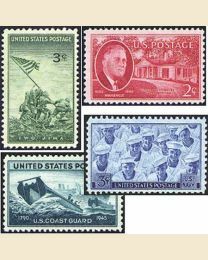 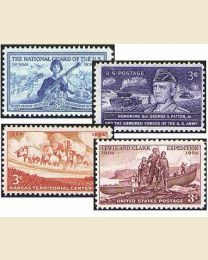 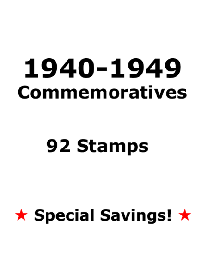 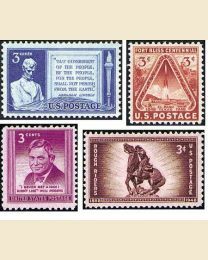 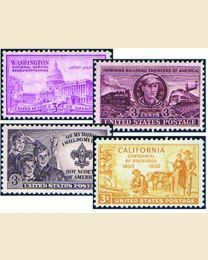 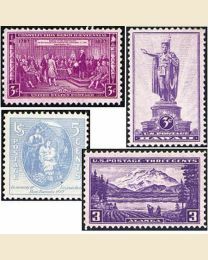 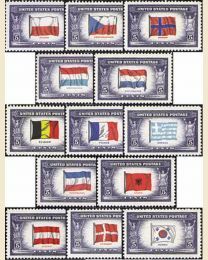 We have complete commemorative USA mint stamp sets of every year issued since the 1930s. 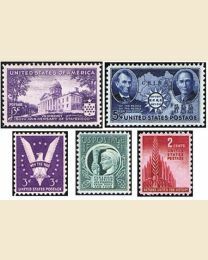 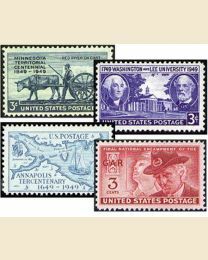 Collect Mint Condition year sets of United States postage in sequence from first to last, last to first, or start with key dates that are especially significant to you personally!